I am wondering about user names and logins with students having individual and organizational memberships. . . . Do user names and password need to be the same or will they be able to access both accounts when logged into 1 or the other???? What is the recommendation for organizational accounts?? Is it better to sign up the district or each school building? If district, who would you recommend as the organizational manager for that account?? Can all teachers in the district be sponsors in order to access a students account as they progress to different buildings and grade levels? For your first question, if a student upgrades an existing Organizational Membership to the full access Individual Membership they will need to enter a username and password during this process. The username must be an email address for the Individual Membership, so unless you use email addresses as the Organizational Membership usernames it will need to be changed. The passwords can remain the same if the member chooses. It's important to note these aren't two separate accounts, if the student upgrades to the Individual Membership this is an upgrade to their existing account, and the previous username and password will no longer work, unless they've set it to be the same. It's also important to note that the act of upgrading to the Individual Membership is essentially the student (or if they're under 18, the student's parents or guardians) taking ownership of the account, which removes the ability for Bookshare sponsors to edit or reset their usernames or passwords. As for the account structure, it's definitely dependent on how your school sites operate. We find in generally when getting first started with Bookshare it's better to start with a single, central District account. You can add as many teachers as is appropriate to the account, each can manage the students on the account. 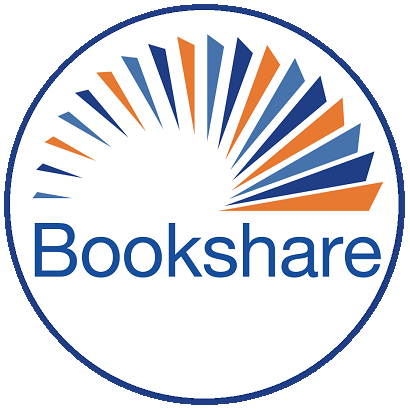 Then if Bookshare use increases to the point of splitting accounts makes sense, its fairly easy to do so, though at least for now its still a bit of a manual process and things like reading lists and student rosters would need to be manually added to the new accounts. So, once I create the full access membership, will the original teacher be able to continue to add what she needs to? Is she the one that over rides and approves the full access or is it someone from the Book Share organization? If a student upgrades to the full Individual Membership they'll still appear on the org list, and teachers can still assign them books. But the upgrade is automatic, it doesn't need to be approved by the organization nor Bookshare. Once the student, or their parents or guardians complete the online agreement the account is fully authorized.